I’ve said it many times: Samsung’s Galaxy Note 7 remains one of my favourite smartphones of all time. 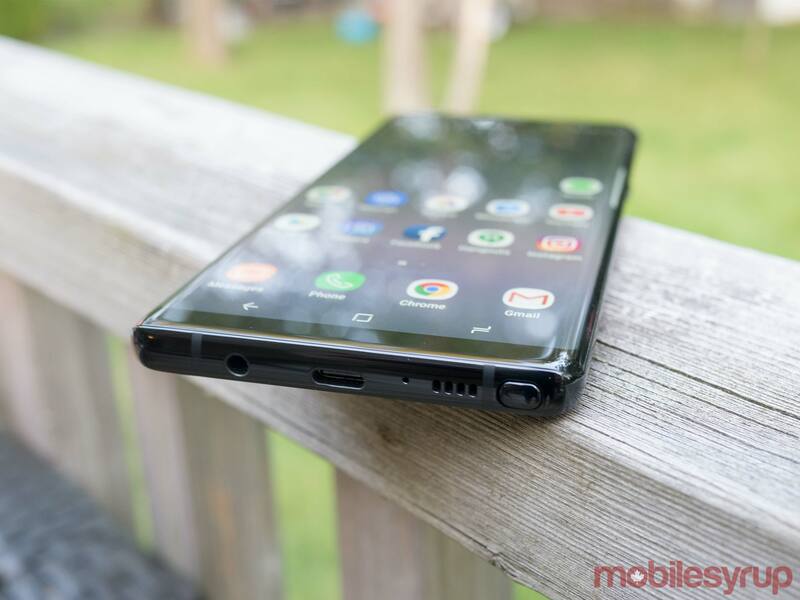 The device embodied the perfect balance of price, style and substance, offering fans of large phones and styluses the pinnacle of what an Android device could be, both in terms of design and hardware. At least, it did before it started exploding. Now, against the assumptions of many industry analysts and what seems to be a small, but vocal group of frustrated consumers, Samsung is back with the Note 8. This is an admirable move by Samsung. 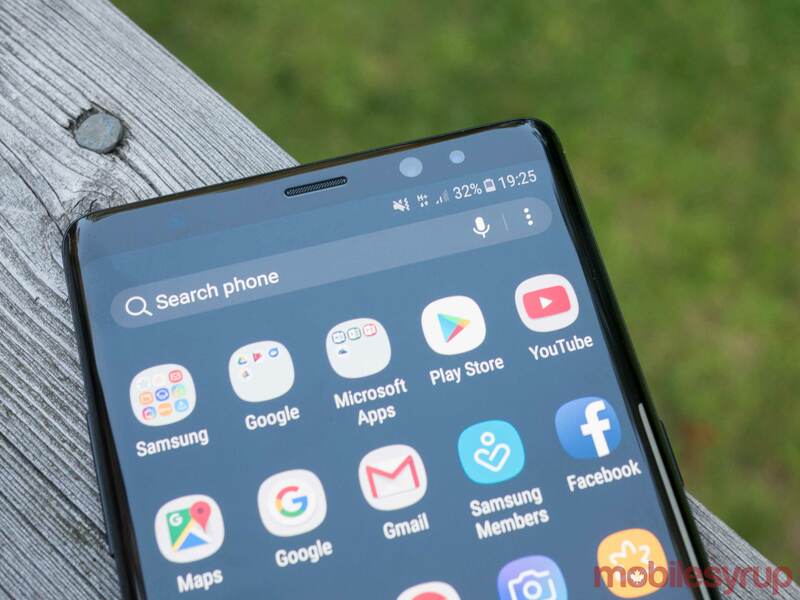 While the Galaxy S series remains the company’s biggest seller, the Note is a fan favourite and has become the device line that Samsung uses to test its more envelope pushing designs. These features then frequently trickle their way over to tech giant’s more popular S series of devices. So how does the Note 8 stack up to the Note 7? Extremely well — though some may consider Samsung’s latest phablet to be more of a pricey second chance for the Note 7 than a completely redesigned device. Depending on how you feel about the Note 7, as well as how Samsung handled the subsequent recall that followed the phone’s release, this could be frustrating for some. As with the Galaxy S8 and S8+ — two Samsung devices released only a few months ago that the Note 8 shares a striking resemblance to — Samsung claims it has put a rigorous battery check system in place to prevent incendiary incidents from ever occurring again. While we have to take the effectiveness of Samsung’s new battery quality control system at face value, one thing is clear, the company is abundantly aware of what impact a repeat battery disaster would have on its future. With that in mind, I’d argue that it’s more than likely we won’t see reports of the Note 8 overheating and catching fire, though it’s impossible for anyone to definitively know this. Now that the tale of Samsung’s regrettable history with the Note 7 is out of the way, let’s take a look at what’s different in this year’s Note 8. If you were hoping for a complete revamp design wise coupled with a wash of new features, you’re about to be disappointed. 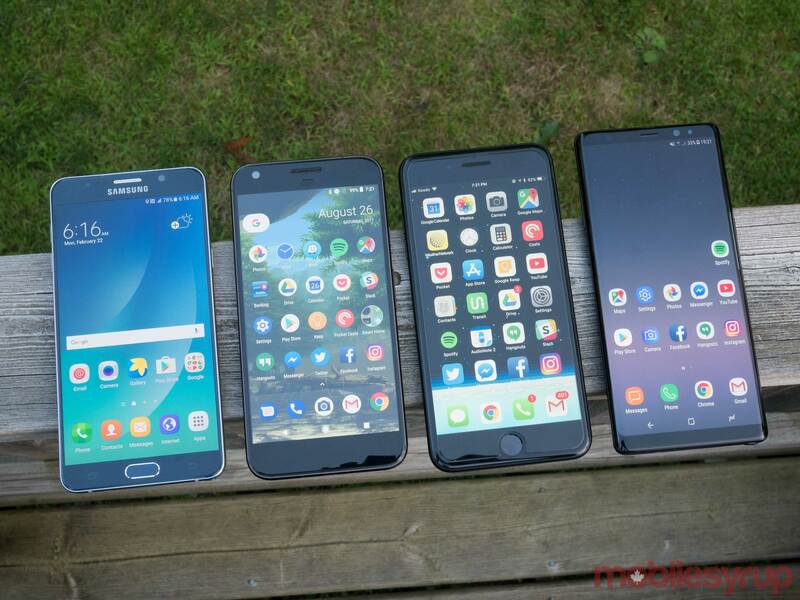 Still, Samsung’s 2017 phablet offering is an impressive device and a cut above most Android devices currently on the market. 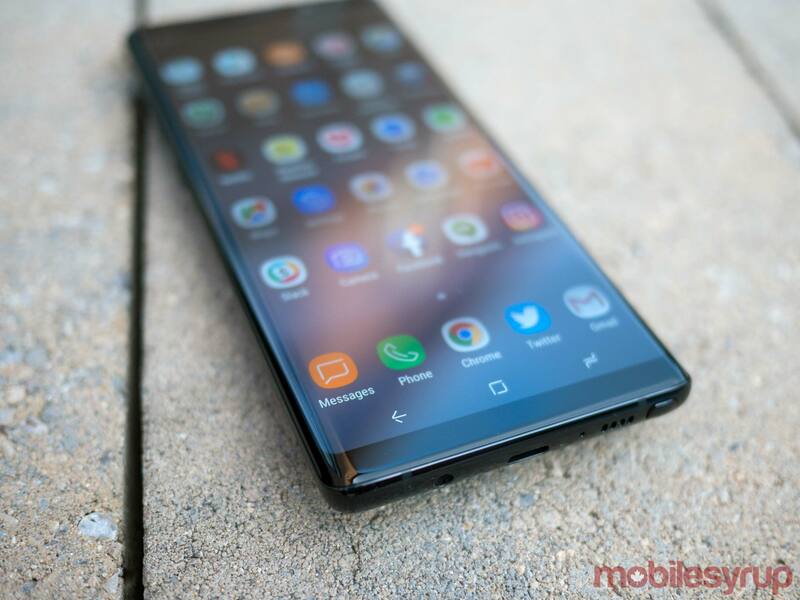 Continuing with the theme of Samsung’s ‘8’ series of smartphones, the Note 8 features the company’s ‘bezel-less’ ‘infinity display.’ While far from actually bezel-less, despite what Samsung’s marketing materials claim, the Note 8’s screen is stunning and sits in a league of its own in the smartphone industry. It’s only challenged by the Essential Phone and perhaps Apple’s still unrevealed but often leaked iPhone 8, as far as I’m concerned. 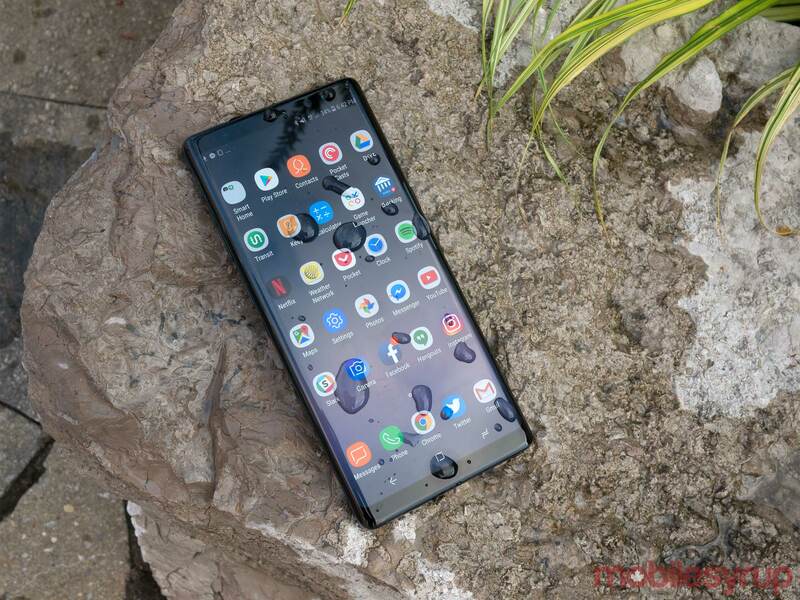 Seriously, everything from playing games, to browsing the internet, and just generally navigating the phone’s menus, is a joy to look at thanks to the device’s massive 6.3-inch Super AMOLED panel running at a Quad HD 1440 x 2960 pixel resolution. The phone’s display is also even HDR10 and HDR Premium compatible (there’s no support for Dolby Vision, unfortunately). 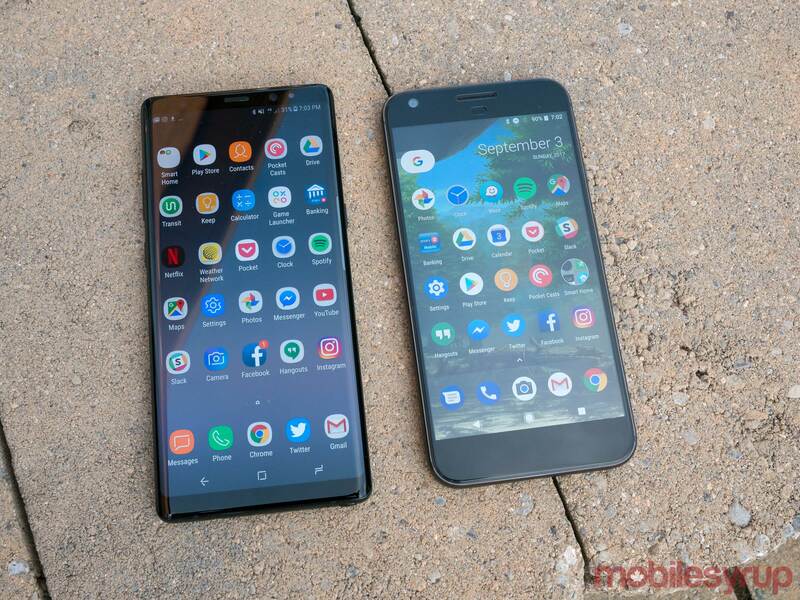 Make no mistake, the Note 8 is a large phone that feels substantially bigger than the Note 7, even despite its thin build and 18:5:9 aspect ratio. This means that some, especially those with small hands, may find the device a little too large for their taste. I also found it interesting that due to the Note 8’s screen ratio, the device sometimes tipped forward in my hand. While I didn’t run into the device actually falling from my grip thanks to the help of a Spigen Thin Fit case (yes, I often put review devices in cases), I could see this quickly becoming a problem for many. Overall, however, the phone’s body is stunning and doesn’t stray very far from the foundation built by this year’s S8 line, which isn’t surprising given Samsung’s track record. The phone’s curved build is constructed from sleek metal and glass and is one of the best-looking smartphones I’ve encountered, opting for a look that feels similar to the S8 and S8+, though also slightly different thanks to its more dramatic edges and corners. Samsung is also quick to note that it has once again made the Note 8’s curved ‘edge’ feature more pronounced when compared to the S8, a trend the company started last year with the Note 7. Even the phone’s software closely resembles the skin Samsung featured in the S8 and S8+. This means that while the Note 8’s overlay is the company’s most minimal yet, the phone still includes an abundant amount of bloatware and is far from a pure Android experience, though this is no doubt something fans of Samsung’s products have come to expect from the company. 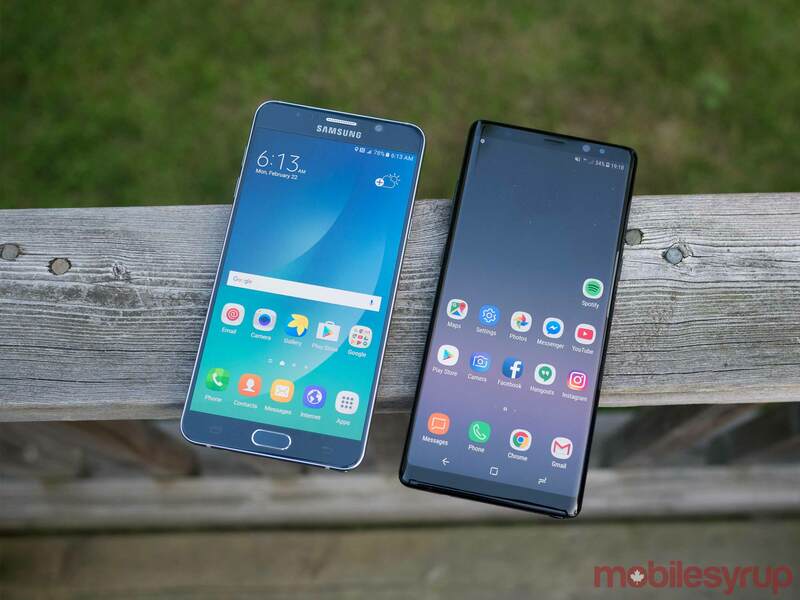 Accompanying the Note 8’s impressive aesthetics are equally great specs, including 6GB of RAM — an increase from the 4GB in the S8 — an octa-core Snapdragon 835 processor and Android 7.1.1. 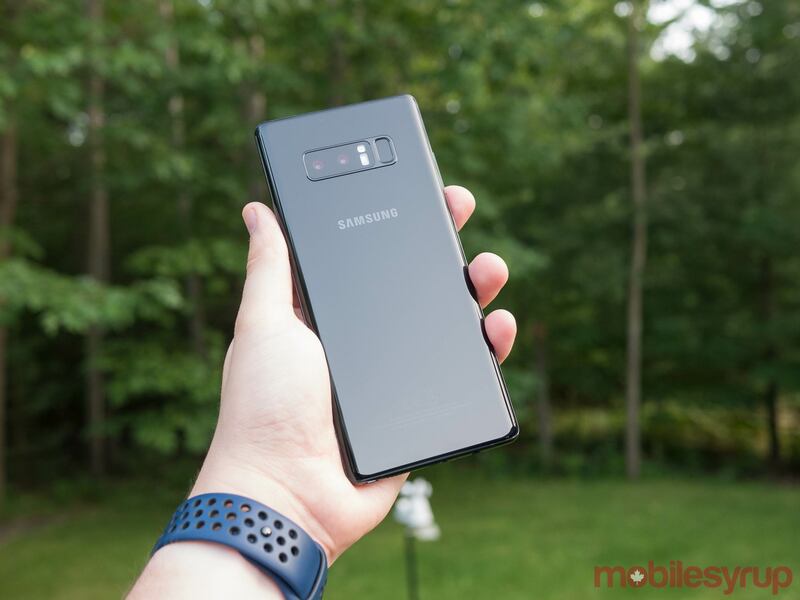 It’s important to note that the Note 8 I tested for this review features an Exynos 8895 processor, which is included in the phone’s European variant. In North America, including Canada, the Note 8 comes equipped with Qualcomm’s Snapdragon 835. Both processors perform essentially the same and it’s likely that only those who are super into specs will notice a performance difference between either version of the smartphone. In my attempts to push the Note 8 to its limits, I ran multiple resource intensive games, multi-tasked between various apps and even pulled out the S Pen on occasion, with all of these actions resulting in zero instances of slow-down. This isn’t a statement I’ve been able to make about many Android devices in the past, apart from the Pixel (though I eventually did run into frustrating ‘Android lag’ with Google’s phone after a few months). Other specs include IP68 water and dust resistance, a feature that should be expected from every high-end smartphone in 2017, a USB-C port located on the phone’s base, 64GB of internal storage that’s expandable through a microSD slot, a 3,300mAh battery, and yes, a 3.5mm headphone jack for those concerned about the impending death of the aging analogue technology. Given the shade Samsung has thrown at Apple regarding the removal of the standard headphone jack in its iPhone 7 and 7 Plus, it’s unsurprising the company has opted for this route yet again with the Note 8. To my surprise, battery life has been solid with the Note 8, despite the phone’s power source being 200mAh smaller than the Note 7’s. With average use — web browsing, watching Netflix and sending the occasional message — I could easily get through a full day with the Note 8. 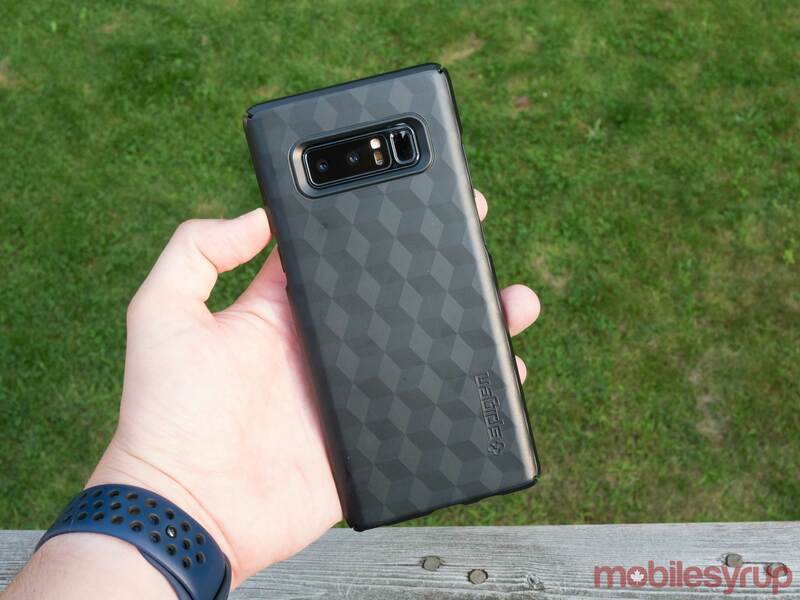 Because of the Note 8’s $1,299 CAD outright price in Canada (one of the highest prices ever for an Android device to hit the market in Canada), it makes sense that Samsung’s latest smartphone should be considered a high-end luxury device brimming with power. 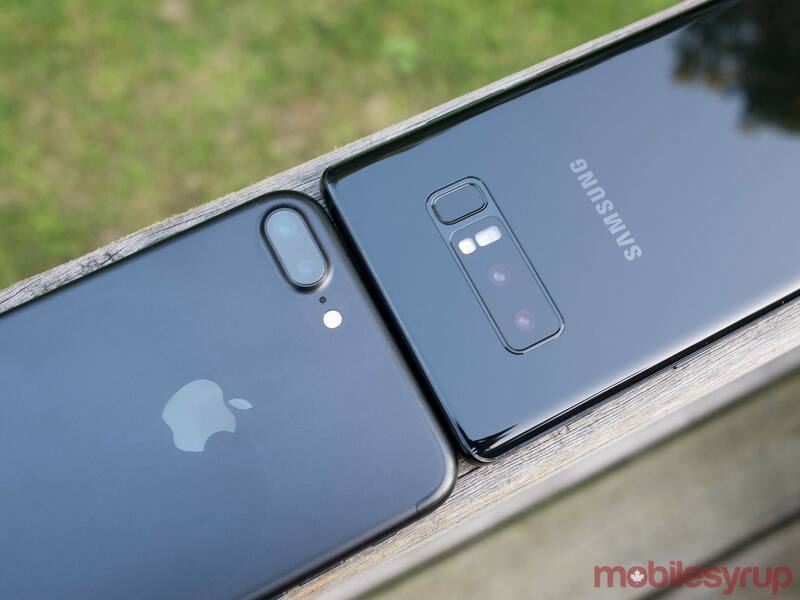 Still, even with all this in mind, that expensive price tag is difficult to swallow, especially when some Canadian carriers are offering the phone for $500 plus dollars on two-year contracts. What’s more disappointing, however, is the fact that the Note 8 doesn’t necessarily feel like a drastic hardware improvement over the Note 7, let alone the S8 or the S8+. Those hoping for a significant update to the technology powering Samsung’s surprisingly capable and powerful S Pen, a feature that I’ve never had much use for, but that many find integral to the Note experience, will be disappointed to hear that the Note 8’s stylus is identical to the Note 7’s. Once again, the Note 8’s S Pen is waterproof and is capable of recognizing the same 4,096 levels of pressure sensitivity that its predecessor was. While still not quite as satisfying as doodling with a real pen and actual paper, the level of precision remains impressive, especially for a smartphone. While the S Pen’s hardware is identical to the Note 7’s stylus, Samsung has added a few new software features. For example, ‘Live Messages’ allow users to send short S Pen drawn animated GIFs, complete with additional effects like sparkles and neon lighting, to contacts via text. While not the most productive feature, small videos must be rather short, but it’s still fun to send these brief animations to friends and family; I’m surprised the feature hasn’t been added to the Note line earlier. I’m also fond of the Note 8’s screen-off memo feature, allowing users to jot down quick notes, even though the smartphone’s display is off (this feature also now includes multiple pages). Beyond the above features though, the Note 8’s S Pen, both in terms of hardware and software functionality, remains identical to the Note 7’s S Pen. Samsung has always positioned the Note brand as a professional, productivity-focused product. With the Note 8, the company has shifted its marketing focus to place an emphasis on photography. Given the smartphone’s dual 12-megapixel sensors, both with image stabilization — this is a first for the smartphone industry, according to Samsung — the change in direction makes sense. One of the Note 8’s shooters is a 12-megapixel, 26mm lens with a f/1.7 aperture, while the other is a 52mm lens with a f/2.4 aperture. In total, the dual-camera is capable of 2x optical zoom, similar to the iPhone 7 Plus, as well as most other high-end dual-camera Android setups on the market. The Note 8’s front shooter comes in at 8-megapixels with a f/1.7 aperture and auto HDR. In my experience, the Note 8’s camera is very similar to the one offered by the S8 and the S8+. This means that the phone shoots excellent photos under almost all circumstances, whether there is an abundant amount of light available, or under low light conditions. 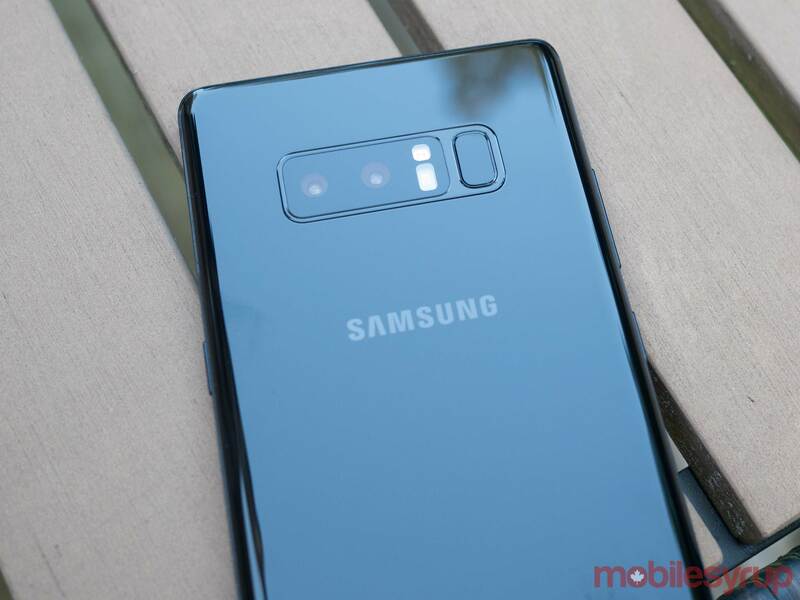 What sets the Note 8’s camera apart from competitors is the fact that both lenses feature optical image stabilization, making it significantly easier to get clear images under less than ideal conditions, especially when taking advantage of the 2x optical zoom or up to 10x digital zoom. With the iPhone 7 Plus, it’s difficult to get a clear photo when utilizing the devices 2x optical zoom feature or Portrait Mode. I did not have this problem with the Note 8. The new ‘Live Focus’ feature is also an interesting move by Samsung. While the feature at first seems very similar to the iPhone’s Portrait Mode (or the OnePlus 5’s portrait feature), it’s actually significantly more customizable and in some cases easier to use under specific circumstances. As a side note, it’s worth mentioning that HTC has also experimented with similar features in the past. Similar to its dual-camera competitors, the Note 8 utilizes a combination of the phone’s zoom lens and software trickery to offer adjustable depth-of-field, a photography technique that makes objects stand out from the background. It’s worth noting that unlike the iPhone’s Portrait mode, you actually need to be a substantial distance away from your subject for the feature to work. You’ll also need to be in a well-lit area, though this is also the case with similar features offered on other smartphones. While I found the feature useful and arguably the best depth-of-field functionality included in a smartphone, especially because you’re able to alter the bokeh of images shot with Live Photos in post production right on the Note 8, the effect still looks processed — though it does compare to what DSLRs are capable of producing. As a side note, another welcome touch is that when in Live Photos mode, the Note 8 snaps a regular image, a wide angle image and also a Live Photo, which could come in handy for some users under certain circumstances. For example, perhaps you’re at a concert and trying to snap a photo of just the lead singer of a band. Maybe the image you shot is a little too tightly cropped for your taste. Navigating over to Samsung’s Gallery app will give you access to the wide angle photo as well, giving you a different perspective of the scene. This feature is only available in Live Photos mode though. Overall, the Note 8 offers one of the best photography experiences available on any smartphone today. 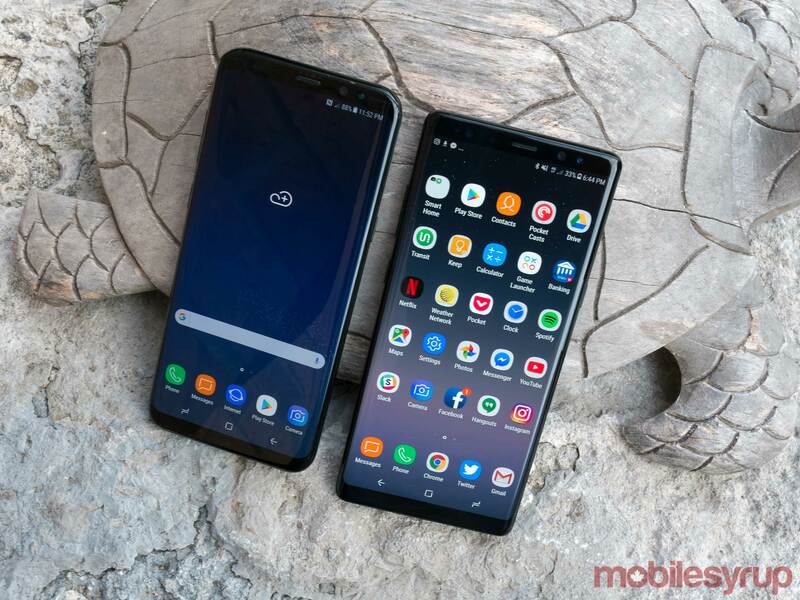 Samsung has also added a few other software tweaks to the Note 8, including a dual-multitasking feature the company calls ‘App Pair,’ allowing two apps to launch simultaneously and be saved in the phone’s edge area (I imagine this feature will be added to the inevitable S9 if it’s well-received). 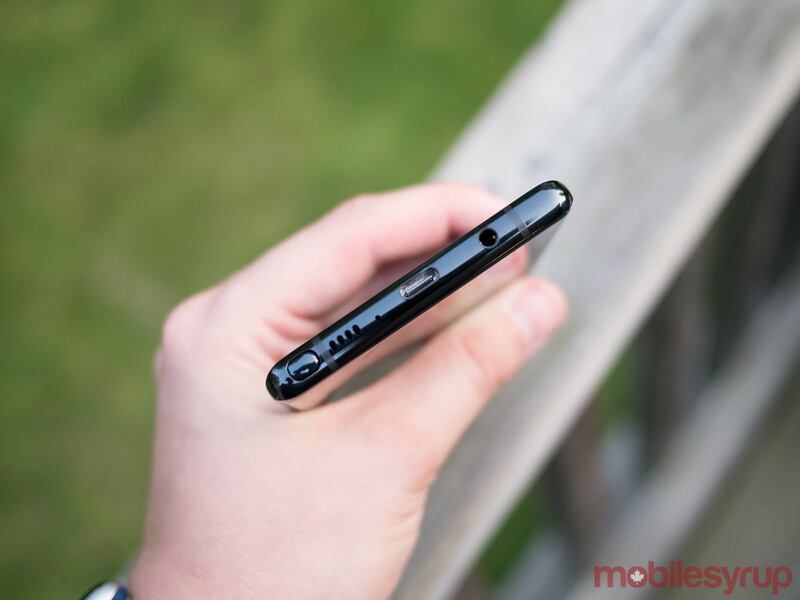 While I’ve always aesthetically liked the sloped edge featured in Samsung’s more recent flagship devices, I’ve never found it especially practical. This has changed with the Note 8’s App Pair feature, which is also compatible with any app that supports Android’s multitasking framework. Whether I was combining Google Chrome and YouTube, Twitter and Clash of Clans, or a more unorthodox combo such as Pocket and Casts, I found myself frequently utilizing this feature with the Note 8. In fact, I’ve never had an interest in multitasking with a smartphone before until I encountered App Pair. While I raved about the Note 8’s design earlier, it isn’t completely perfect. Similar to the S8+ and arguably even the S8, the Note 8’s fingerprint sensor is located to the right of the smartphone’s camera and is not pronounced. This makes it not only difficult to locate when in a rush, but hard to reach as well. 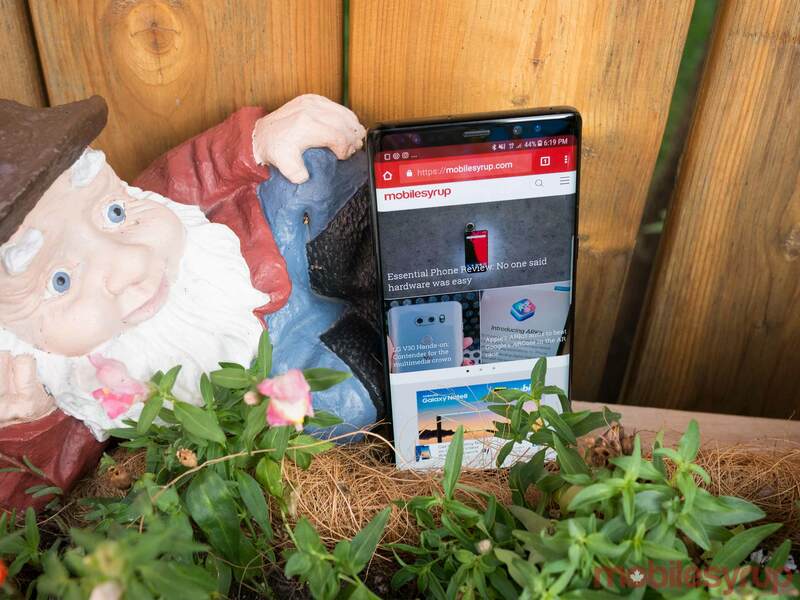 In some cases, I had to change my grip on the phone to such an awkward position in order to unlock the Note 8 with the phone’s fingerprint sensor, that I almost dropped the device. This may not be an issue for everyone, but I certainly found it to be one of the Note 8’s most significant design flaws. That said, just like the S8 and S8+, as well as even the Note 7, the Note 8 features iris scanning technology that’s both easy to set up and secure but also convenient. However, I opted to use facial recognition with the Note 8, despite it not being the most secure option (though I did back it up with pattern security). The ability to simply hold the Note 8 in front of my face and have it instantly login, is difficult to beat, even with security concerns in mind. The Note 8’s facial recognition feature is not only fast, but also extremely convenient — in almost all lighting conditions it worked great. The only instance where I ran into issues was when wearing sunglasses, but this problem is understandable. Bixby is also present on the phone, as you may have guessed, and yes, even Bixby Voice is available in Canada. Similar to MobileSyrup staff writer Sameer Chhabra’s thoughts on Samsung’s proprietary voice-activated, I feel like the platform is still very much a work in progress. At its best, Bixby is great for navigating the Note 8 via extremely simple voice commands (though admittedly this isn’t something I’m interested in doing), and at its worst, the feature is an unresponsive, less capable version of Google Assistant, which is already built into the phone. Other points of note about the smartphone include the fact that the Note 8 is also compatible with Samsung’s DeX dock and actually seems to work much faster with the accessory than the S8 and S8+. Perhaps thanks to the phone’s 6GB of RAM, jumping from phone mode to desktop only takes a few seconds. It's difficult to find significant issues with the Note 8. Samsung has taken the blueprint it established with the Note 7 and upgraded it in a number of iterative ways. The phone's price tag, however, which comes to $1,299 outright, is extremely expensive, even for the high-end Android space. To put the price in perspective, the Note 7 cost $1049 outright. 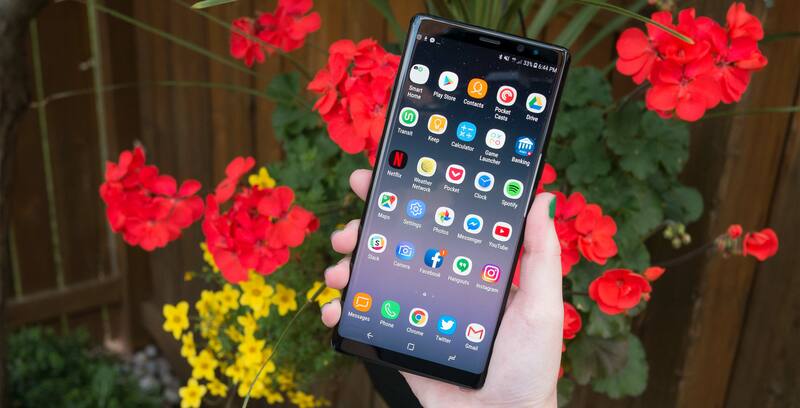 When you really look at it, beyond the phone's Snapdragon 835 processor, RAM bump and dual-cameras, the Note 8 isn't really a substantial jump over its predecessor in the way the leap between the Note 5 and 7 felt almost generational. The industrial design of other companies is catching up, with the Essential Phone, the LG G6 and likely Apple's upcoming iPhone, all being able to stand toe-to-toe with the Note 8. 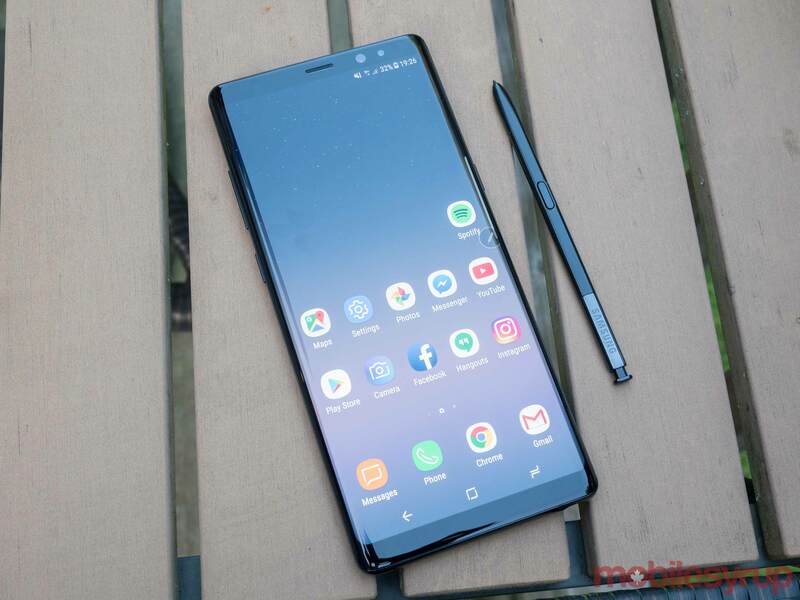 For some, the minor changes Samsung has made to the Note 8 won't be enough, while others will be content with what essentially amounts to a slightly better-looking version of the Note 7. The Note 8 is priced at $1,299 outright and $550 on a two-year plan with most Canadian carriers. For more pricing and availability information, follow this link. 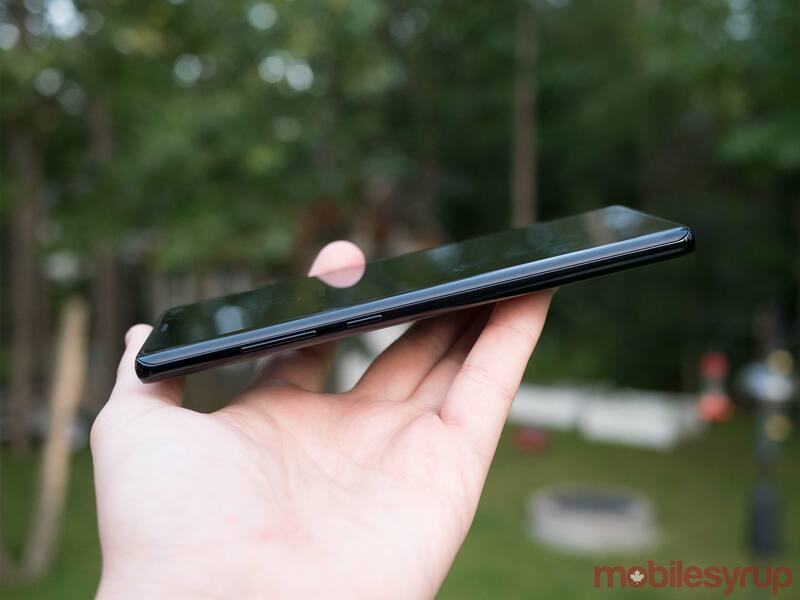 The phone is sold in two variants in Canada, 'Midnight Black' and 'Deepsea Blue'. Customers who pre-order between August 23rd and September 14th will receive a free 128GB Micro SD card and Samsung Wireless Charger Convertible, depending on where the phone is purchased. The Galaxy Note 8 will be widely available in Canada on September 15th. "Samsung has taken the blueprint it established with the Note 7 and upgraded it in a number of iterative ways"